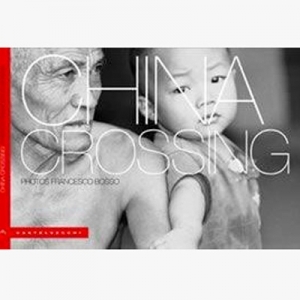 CHINA CROSSING … literally across China from west to east is the spirit of this report. Looking for imagesthat tell the other side and the contrasts of this Great Country. 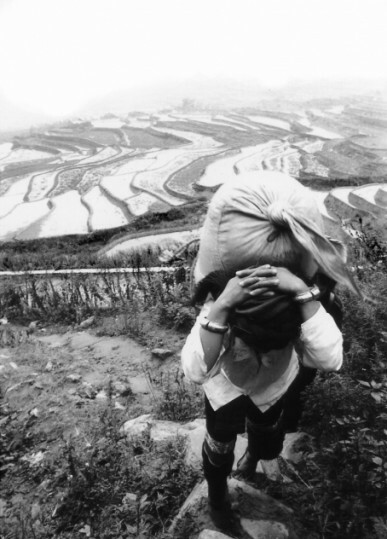 The goal has been investigating the reality of Xinjiangh, the ‘frontier’ in West China. 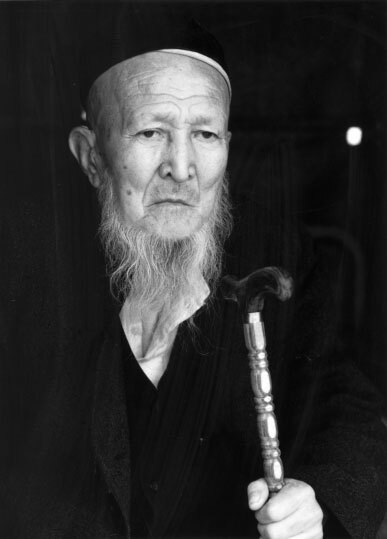 In these places, different ethnic groups lived together for centuries, Minorities of the Silk Road, came herefrom Europe and its neighboring countries, so it is easy to meet Uyghurs, Mongolians, Kazakhs, Tatars, Uzbeks, Kyrgyz and of course to Yan, “CHINA CROSSING” wants to put a face to these minorities. A series of images showing the extraordinary case of BAI, NAXI, HANI, HUI, DAI AINI, bulang, only a few of the 57minorities that live in China, and exhibitions which preserve their ethnic roots, religious and cultural. A rural culture where the faces carved with wrinkles looks intense witness the lifestyle but at the sametime the serenity with which these peoples face their daily life.